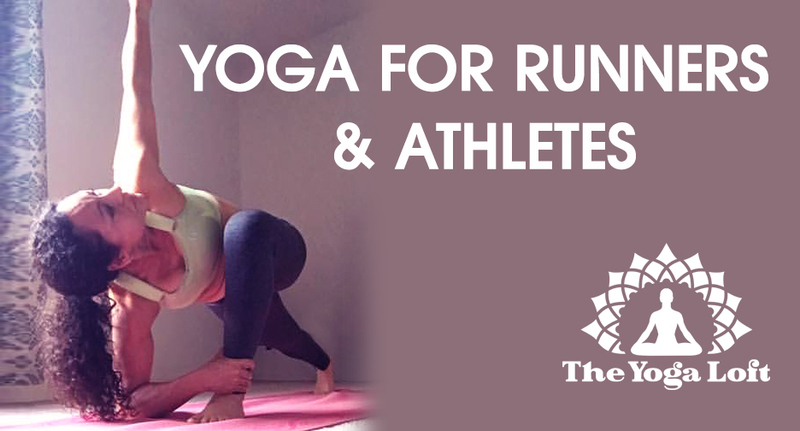 Join Liz Rivera at The Titusville Yoga Loft for a special all-levels yoga workshop for runners athletes. Learn how to run faster, stronger, and longer while preventing injuries. Learn how to develop greater flexibility, fitness, and mental focus. Learn pre- and post-run yoga poses, and helpful running tips to enhance your running.